One of the world's best known smooth jazz bands, Spyro Gyra, is coming to Trinidad. The band from New York, best known for the classic Morning Dance and works like Simple Pleasures, Stripes and Incognito will perform at the O2 Amphitheater, Chaguaramas, on March 30. 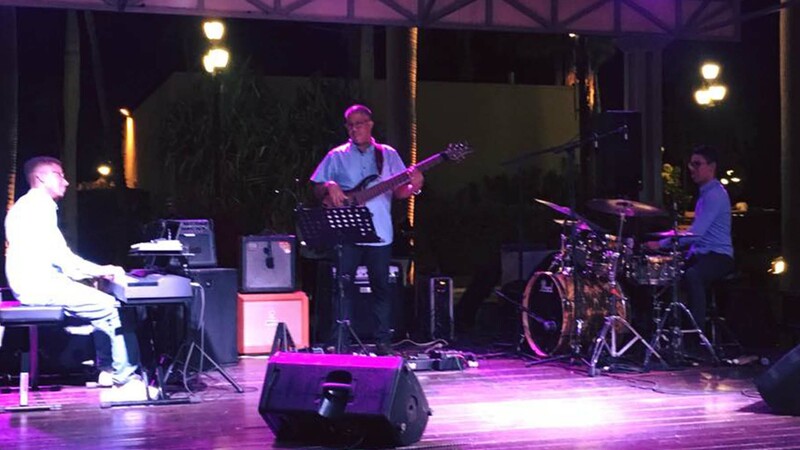 They will perform at Sunset Jazz, a concert that will also feature a host of top local acts. Concert organiser Carl "Beaver" Henderson said bringing Spyro Gyra to Trinidad is a long-held ambition. 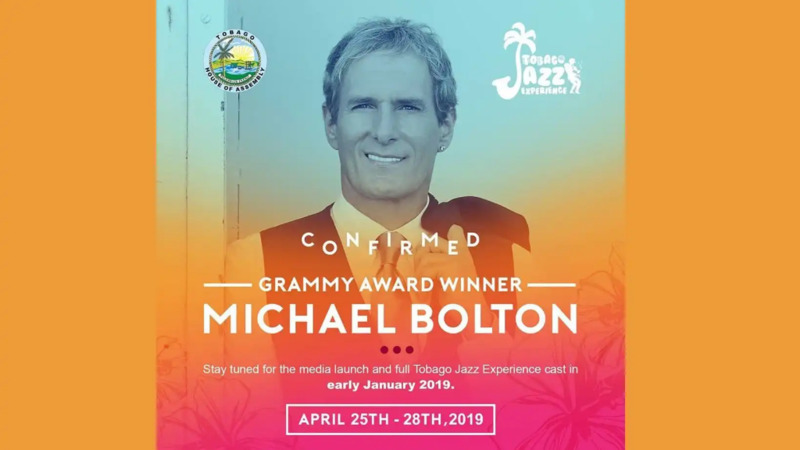 Henderson, one of the country's leading producers, has promoted a series of successful jazz events over the years, particularly the popular Jazz on the Beach concerts at Mt Irvine and Turtle Beach. "I've tried to get them here, mainly for the beach concerts I've hosted in Tobago, but nothing happens before its time," Henderson said. 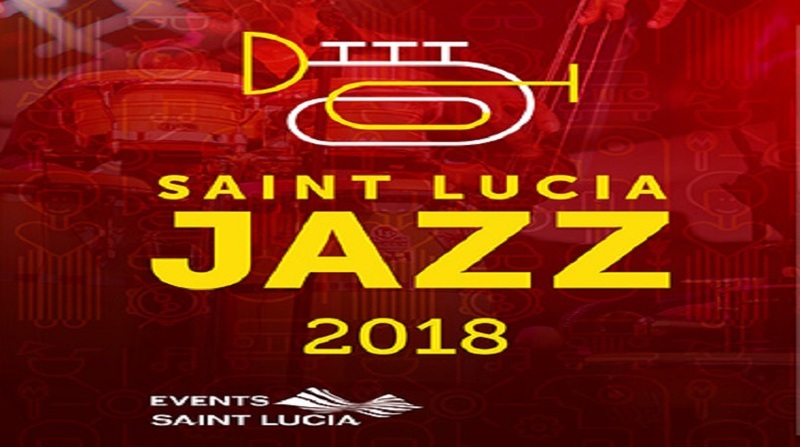 "Spyro Gyra is highly regarded by jazz fans all over the world and having them in Trinidad is a real treat for people who have been calling for more big-name acts at our events." 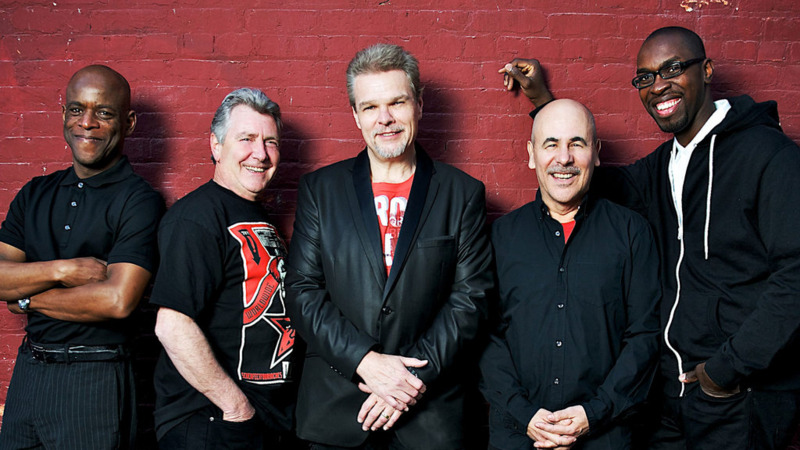 Spyro Gyra is an American jazz fusion band that was formed in Buffalo, New York in 1974. The band's music combines jazz, R&B, funk and pop music. The band's name comes from Spirogyra, a genus of green algae which founder Jay Beckenstein had learned about in college. The band has released 31 albums (not counting Best Of compilations) and sold over 10 million copies. They have also achieved one platinum and two gold albums. For more information about the concert and ticketing, contact 689-7991 or 689-0182.